Ahhh. It's hard to beat the calm and comfort of a hot tub. 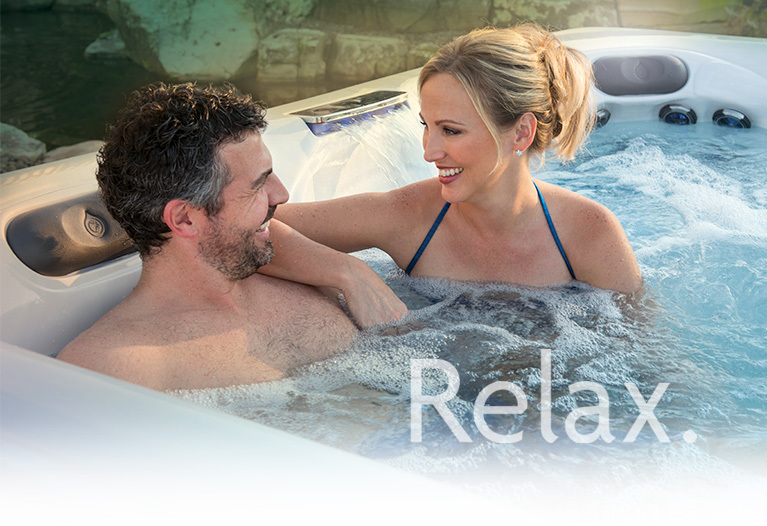 So, at Master Spas, we make buying and owning a spa just as relaxing as using one. 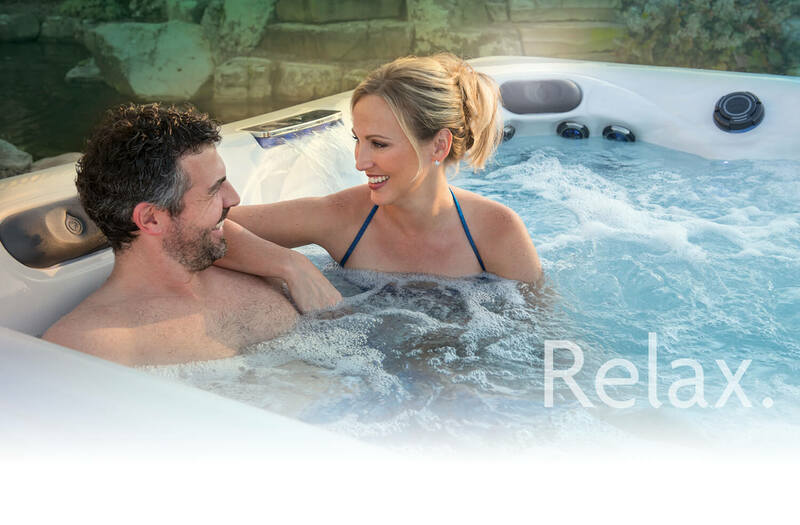 We invite you to get to know us better, and discover which of our hot tubs is right for you. A stylish, modern approach to relaxation and wellness. Legendary performance for those who don't believe in second place. 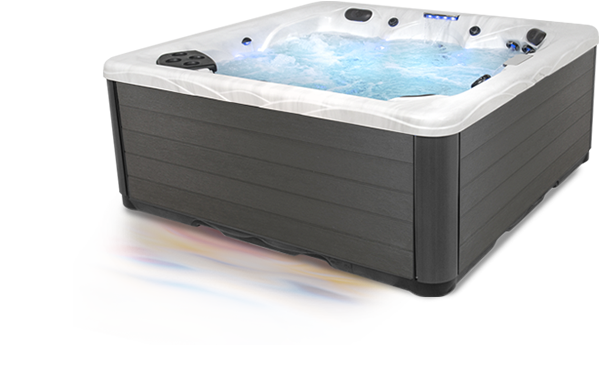 Whether you are needing a relaxing escape from a stressful day, relief from chronic pain, or a convenient way to add exercise to your schedule, Master Spas hot tubs and swim spas are designed with your well being in mind. We’ll help you find the right fit for you and your entire family. 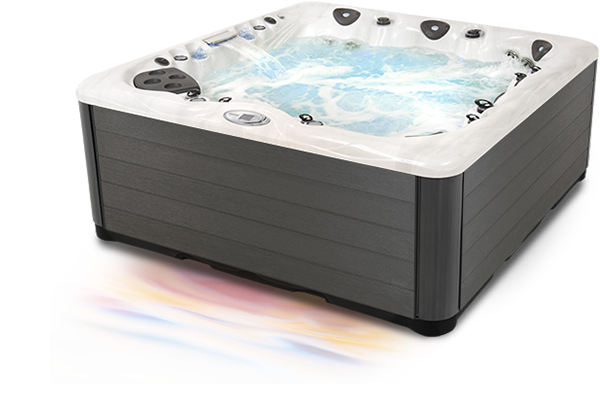 The perfect spa experience begins with the perfectly designed and constructed portable spa. 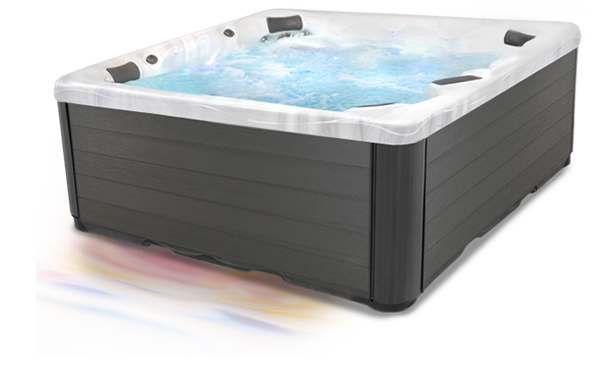 At Master Spas, all of our hot tubs and swim spas are proudly made in the USA using the very best materials and innovative processes. We call it Master Crafted. 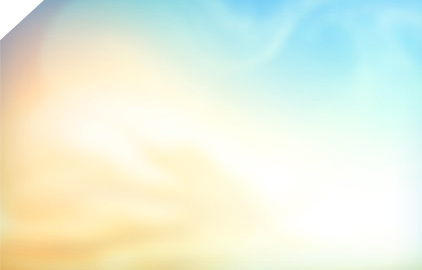 It’s a unique process that not only results in high-quality products, but also high-tech advancements in insulation, filtration, heating systems and more. Get a peek behind the scenes with a video tour of our production facility in Fort Wayne, Indiana. 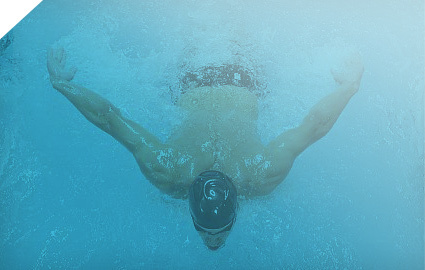 Get a behind-the-scenes look at how Master Spas are made with the Discovery Channel’s “How It’s Made” video.